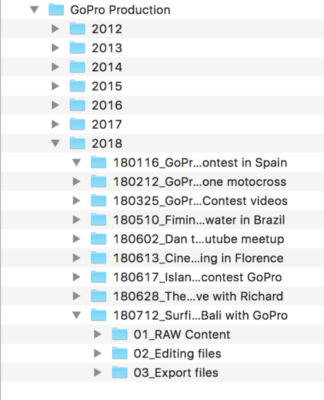 After a decade of experience playing with DSLR cameras and GoPro’s, I’ve created a bunch of valuable tips to help you step up your video making game with GoPro. From setting up your camera, to telling a story, to where to find music for your video, these 14 tips will improve your video production process a ton. Everything goes around a story – there’s no film without one. People are curious and you need to tell a story to catch their interest. And so I ask you: What story do you want to tell with your GoPro? You need to be able to answer that in a sentence or two. That could be going surfing with a bunch of friends on a sunny Sunday. It’s simple, but it has a beginning, middle and end. That’s all you need. Breathtaking shots can only make it better. So, focus on your story! Introduction: Character introductions, setting and genre establishment. Climax: This is a turning point in the movie. It’s where conflict is discovered and addressed, ideally in a way that keeps your viewer intensely glued to the screen waiting to find out what happens next. Conclusion: Problems are solved, winners and losers, messages and morals, sequels and prequels. 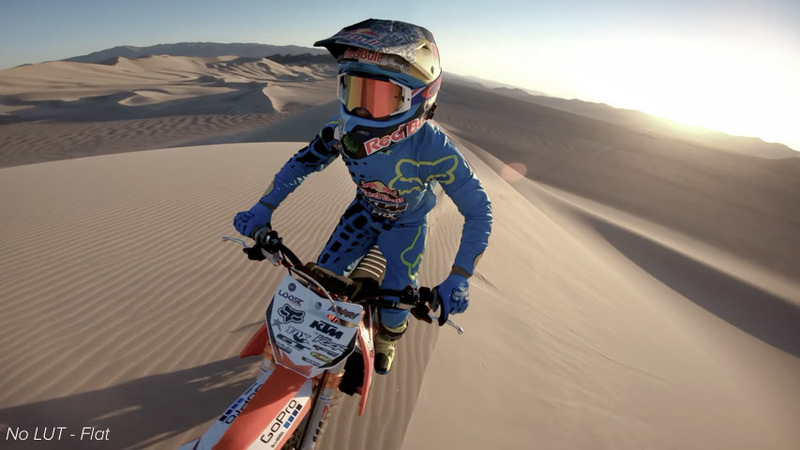 From The GoPro Handbook: A Professionals Guide to Filmmaking – Download your free sample HERE! If you are creating something complex → a storyboard will help you keep things clean and organized. In it you can have every scene you intend to shoot, camera movements, characters and much more. You can use Storyboard Fountain that easily allows you to create storyboards on your phone or PC. If you are creating a simple video → you may not need to note everything down for simple videos. But make sure your shots will have an easy to follow story line with an intro, body and end. Using a video optimized microSD card is as important as ensuring the battery is charged before you start a shoot. Some microSD cards are not compatible with higher frame rates or resolutions because of their lower speed ratings. What SD card do you need? In general you need a microSD with a speed rating of Class 10 or V30. 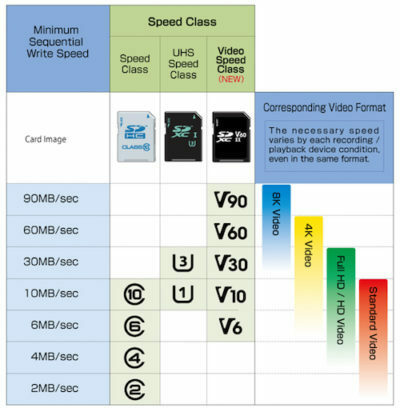 The illustration below shows you the corresponding video formats for every video format. 🔎 In this article I talk about SD cards optimized for GoPro. Make sure you take a look. The best way to decide your shooting frame rate is to figure out at what frame rate your final video will be rendered. If there are no specialty slow motion scenes or effects, keep it simple – 30fps is perfect. If you plan to have a few slow motion scenes, then switch to 120fps or 240fps when needed. What I tend to do when I’m not sure whether I want some scenes to be in slow motion is that I keep it at 60fps. In this way I can half the speed of whatever clip later in post production (I know it’s not a lot – you’ve got to compromise) while I keep only one fixed settings on my camera. This is one of the key points for achieving professional videos. 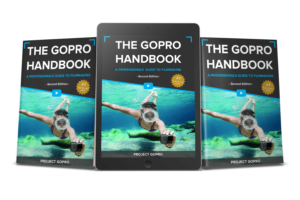 I’ve shared a paragraph of the The GoPro Handbook: A Professionals Guide to Filmmaking – Download your free sample HERE! “Your shots are too long; way too long! Make them shorter. How many times have you seen amateur films shot from the same angle for five long minutes? It’s painful. I’m not that guy; you shouldn’t be either. Take a second to think about how long a shot lasts in an actual professional video. It’s seconds! This is why ESPN uses 45 different cameras pointed at one game. I challenge you to find a TV show or movie that uses the same camera angle for more than 10 seconds. It’s rare. So, why are you? Some videographers feel like they need to lay out the whole story in the first 10 seconds. It’s really not necessary. I find it’s better to get the viewer’s brain firing up by opening the door for questions or making them draw their own conclusions about what they’re seeing. Excellent videos take you on a journey of discovery. Bad videos give you all the answers right at the beginning. 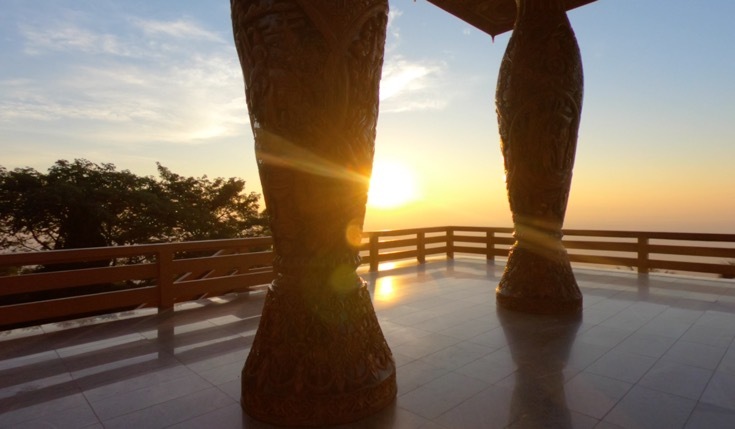 Light plays a crucial role in photography. It’s the one element that can make or break your shoot if it’s not harnessed correctly and strategically. One of the GoPro fails is its internal microphone. As mentioned in the full microphone article, the solution to this problem, if audio matters to you, is to get little external microphone. Unless it’s actually used as a filming technique, there’s nothing more dizzying than having to sit through a whole video that looks like it was shot during an earthquake. This is why image stabilization was invented. This is why you need to use it. Everyone has their own “system” of organization. While I feel it’s important to use whatever method works best for you, I’d like to share the way that has worked for me for years. I keep an event for every shooting for each year. And within the event folder I keep the raw content separate from the editing files and the final exported product. A common oversight in post-production is not incorporating music sooner in the process. A movie soundtrack can set a scene’s tone or mood. So it goes without saying that a film without music and audio effects might appear (or sound) incomplete. Free Copyrighted music and sound effects can be found on the Youtube Audio Library. Editing video with a straightforward cut is the most useful, the most common and the easiest way to transition from scene to scene. But because all projects are different, there are times when you need to up your transition game somewhat. 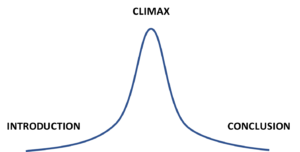 The “dissolve” transition is the most widely used. It’s simple and usually comes with most editing apps. We recommend going with this transition for a quick and simple solution. 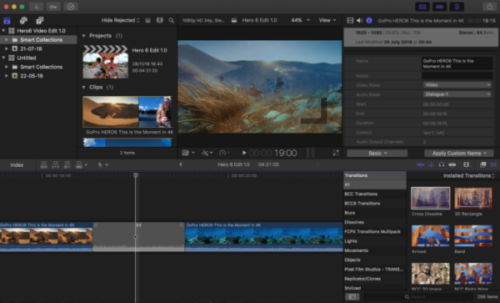 Among professional film editors, there are dedicated teams of people just for color grading films – they’re called Film Colorists. So you can imagine how widely used this niche can be. 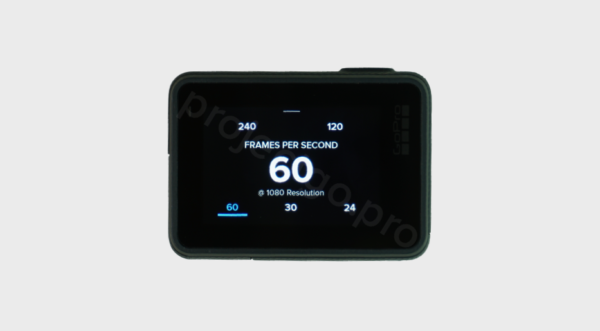 We made our own Project GoPro color grading filters packs, specifically designed for GoPro footage style. They are essentially color presets designed by film colorists for filmmakers who have very little or no experience in color grading. It makes this skill that much more accessible so that anyone can apply professional level color tones. 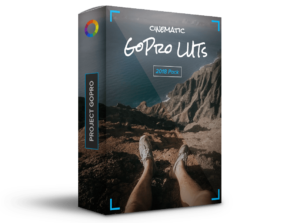 Our cinematic color grading pack offers a wide range of color tones to cover most GoPro activities. CINEMA – Cine Automobile, Cine Cycling, Cine Drone, Cine Hiking, Cine Motorcycle, Cine Ski, Cine Sport, Cine Sunset, Cine Surf, Cine Travel, Cine Underwater, Cine Vlog. ORANGE & TEAL – Orange Teal Colorful, Orange Teal Fantasy, Orange Teal Light, Orange Teal Retro, Orange Teal Vivid. WARM – Adventure, Desaturated, Landscape Lover, Nature, Pastel Vibes, Pool Party, Retro, Sepia Tone, Sparta, Tropical, Vintage.